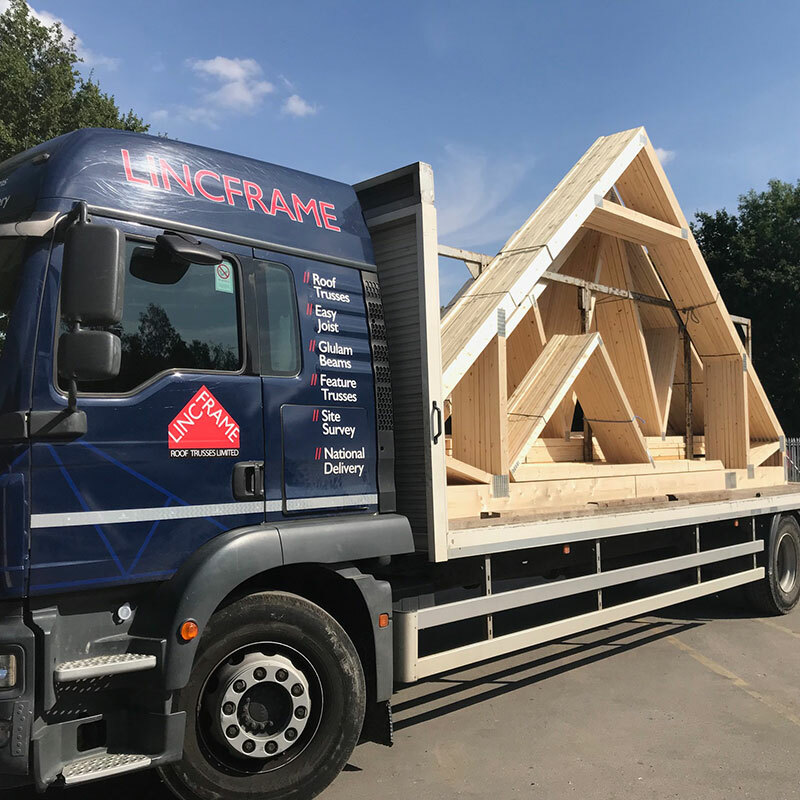 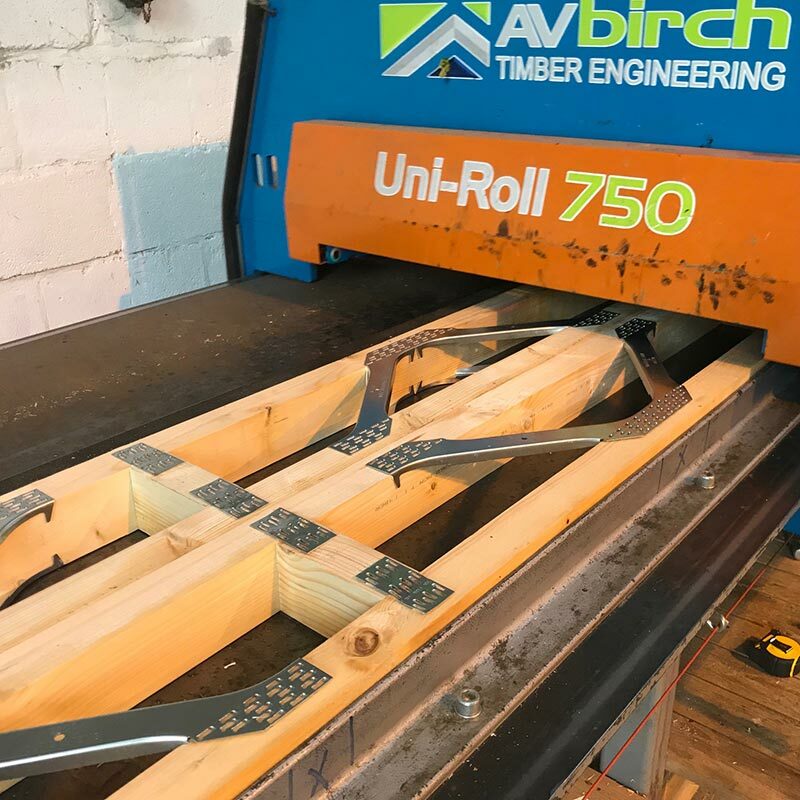 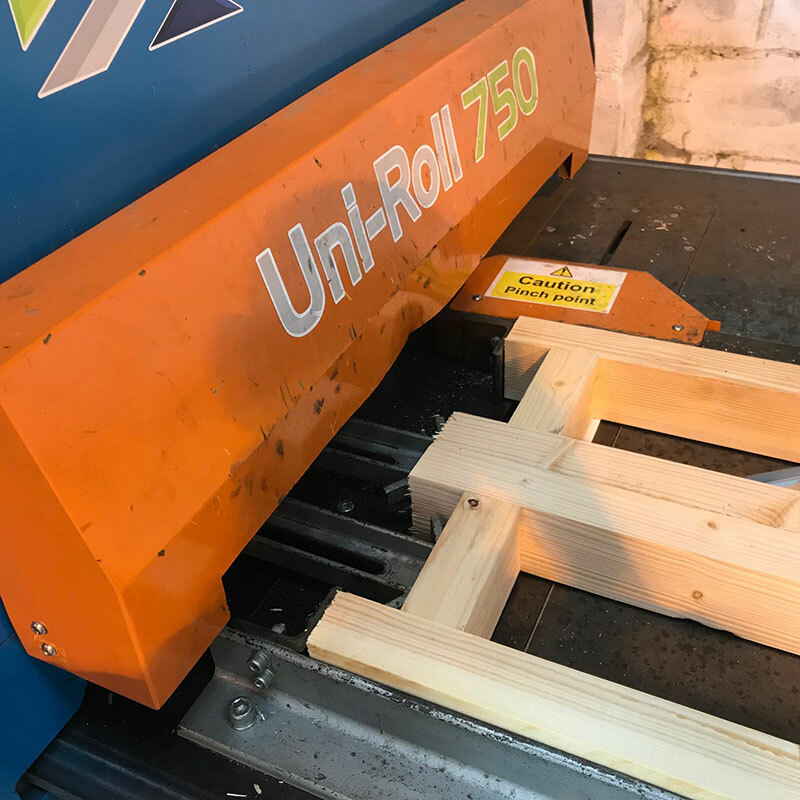 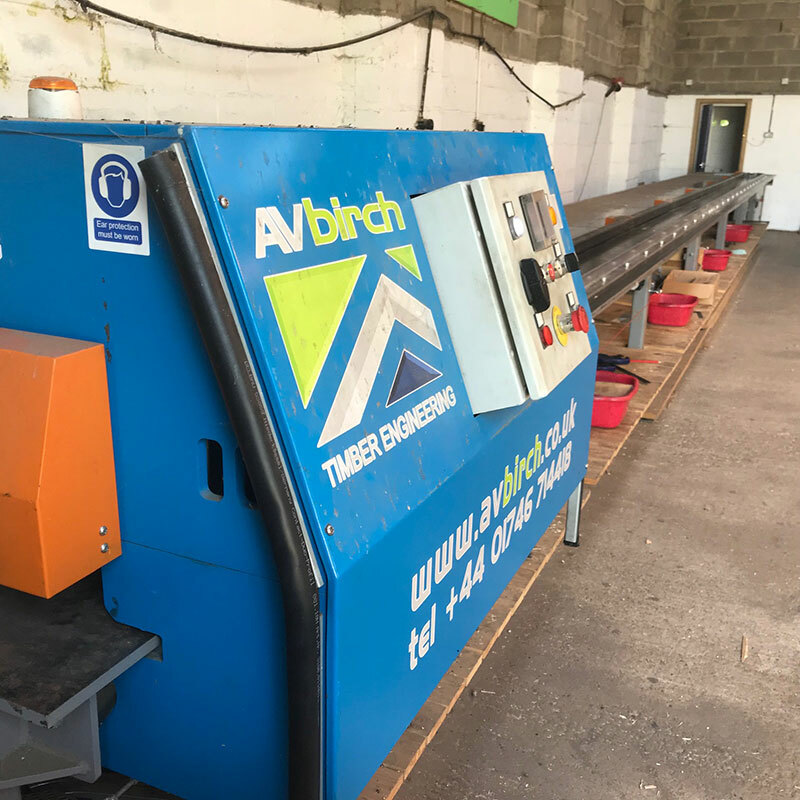 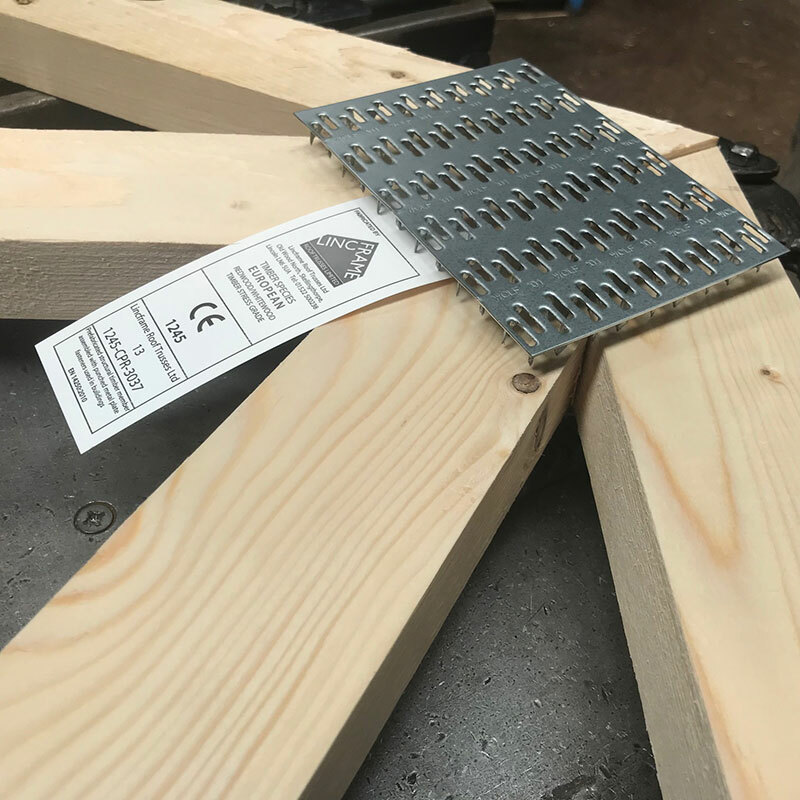 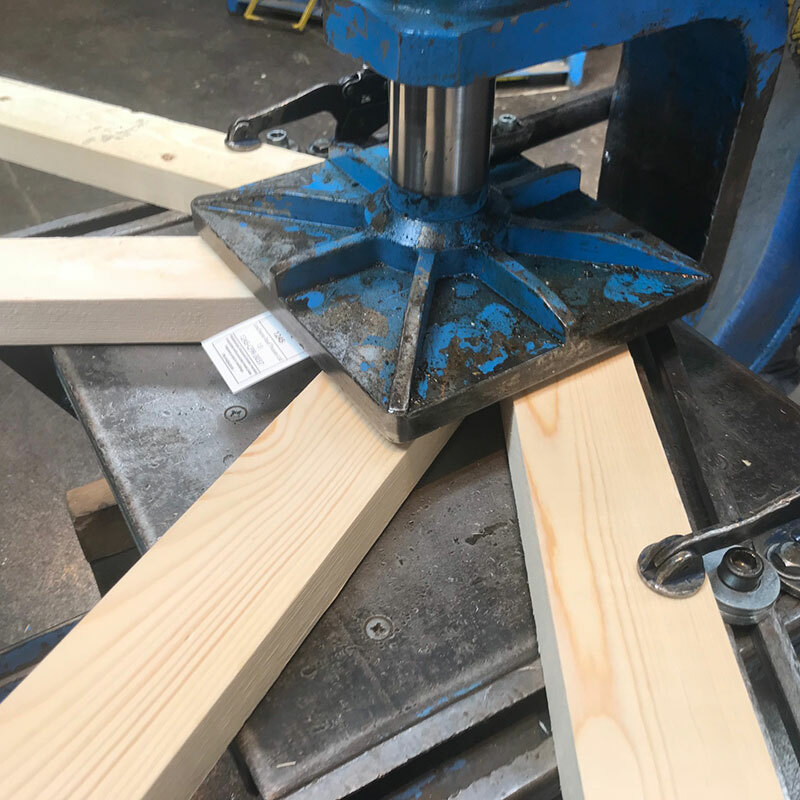 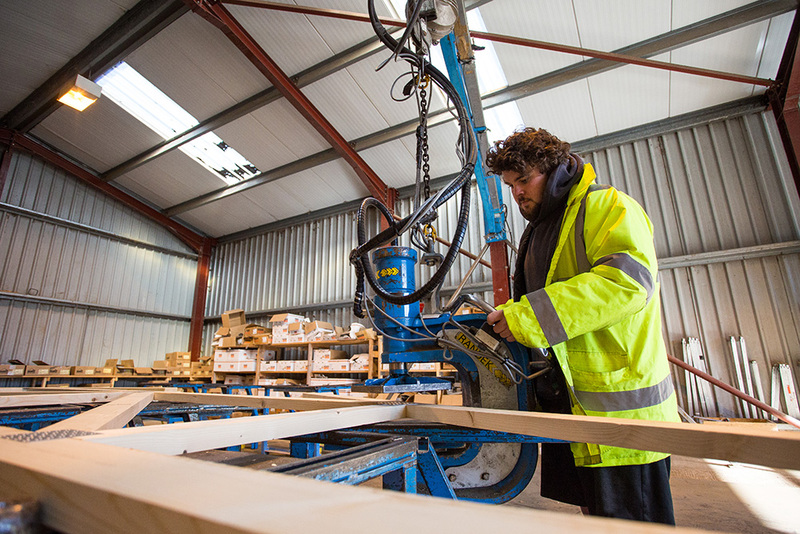 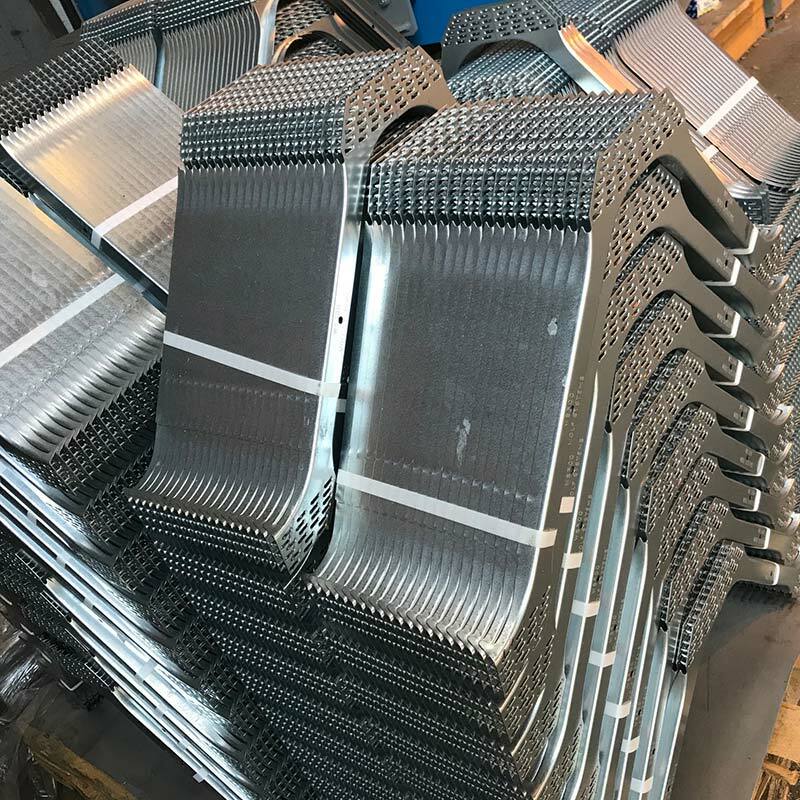 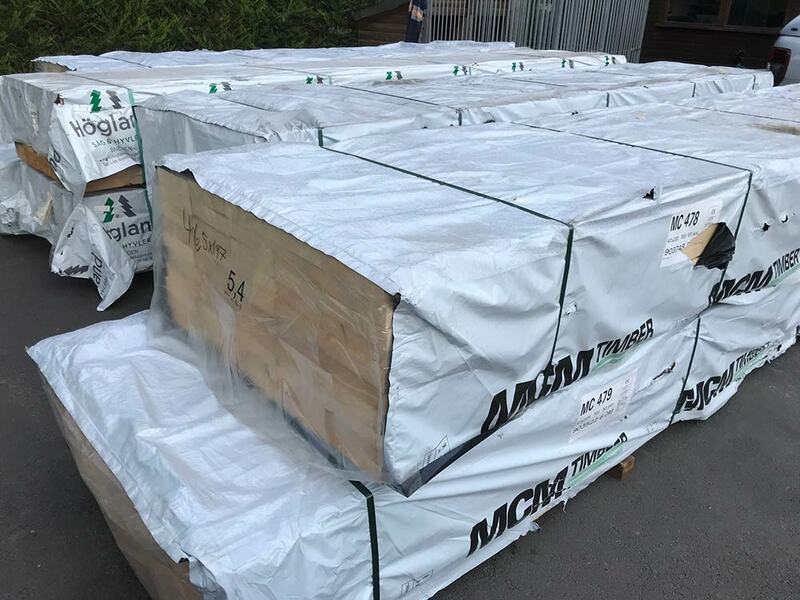 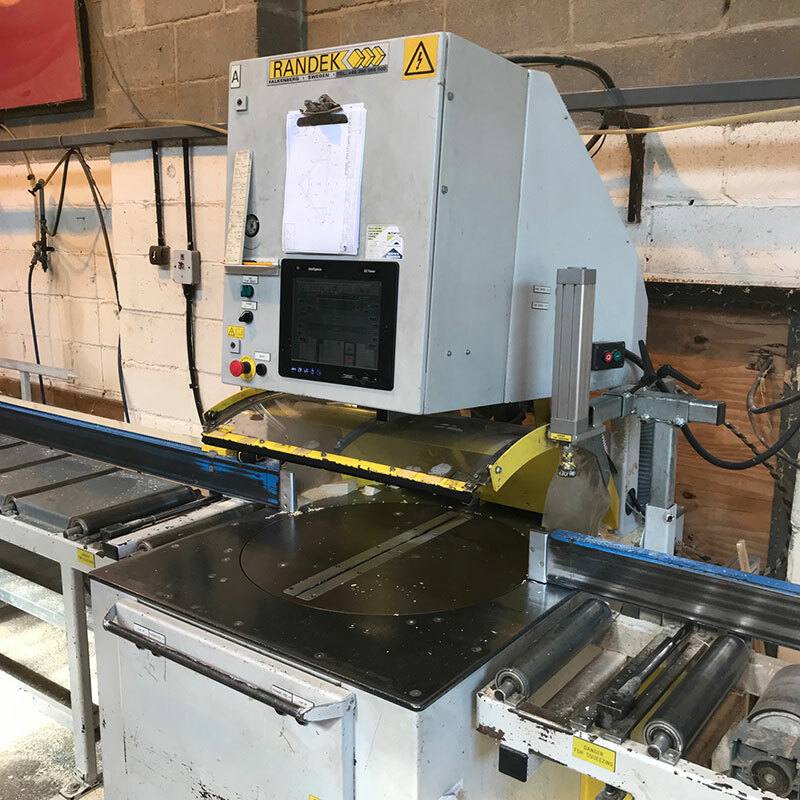 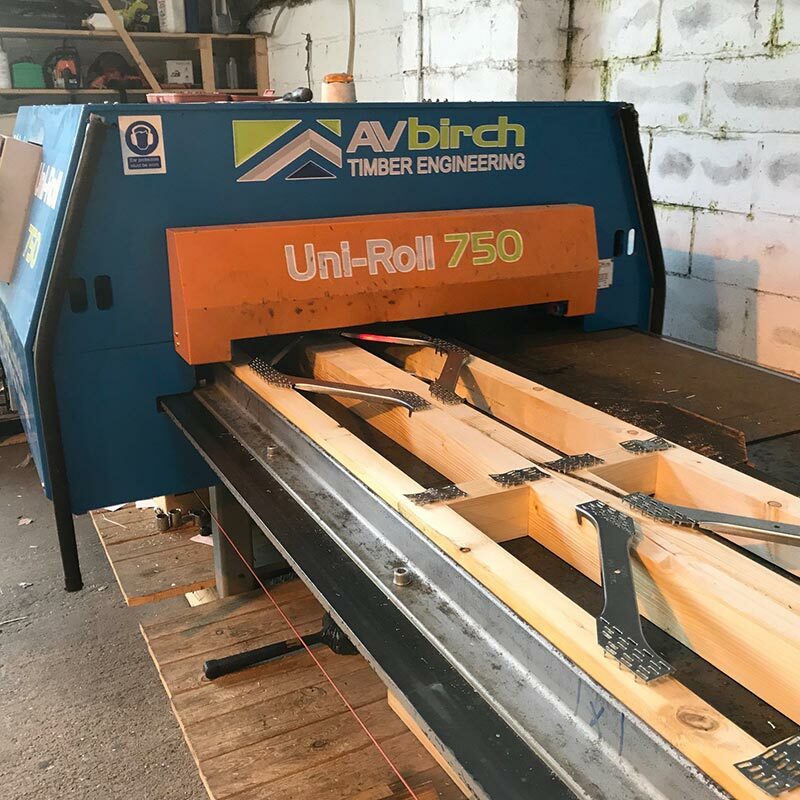 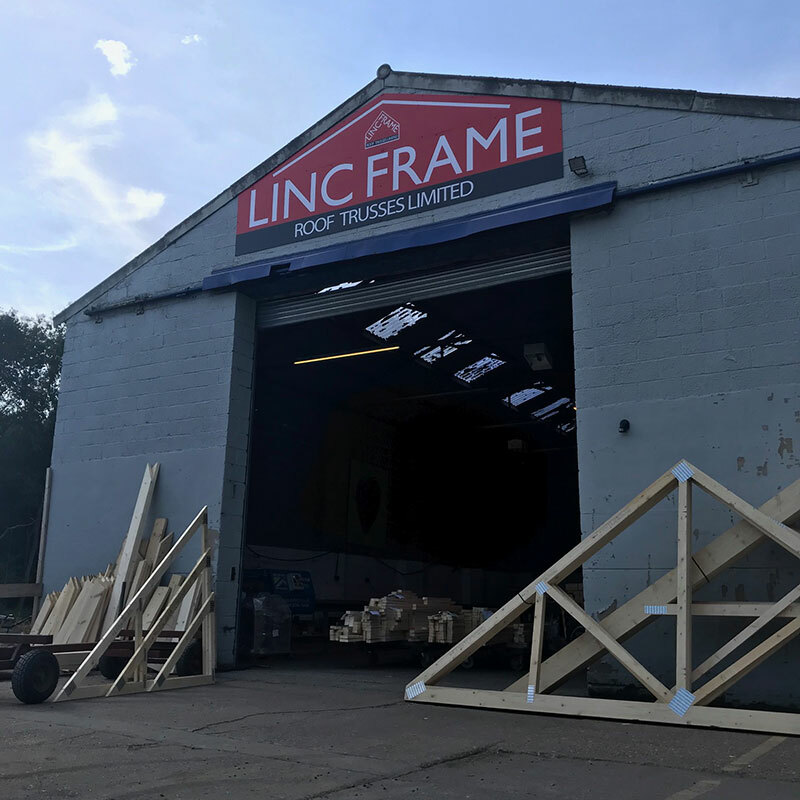 Here at Lincframe we use the best machinery available for manufacturing roof trusses and floor joists. 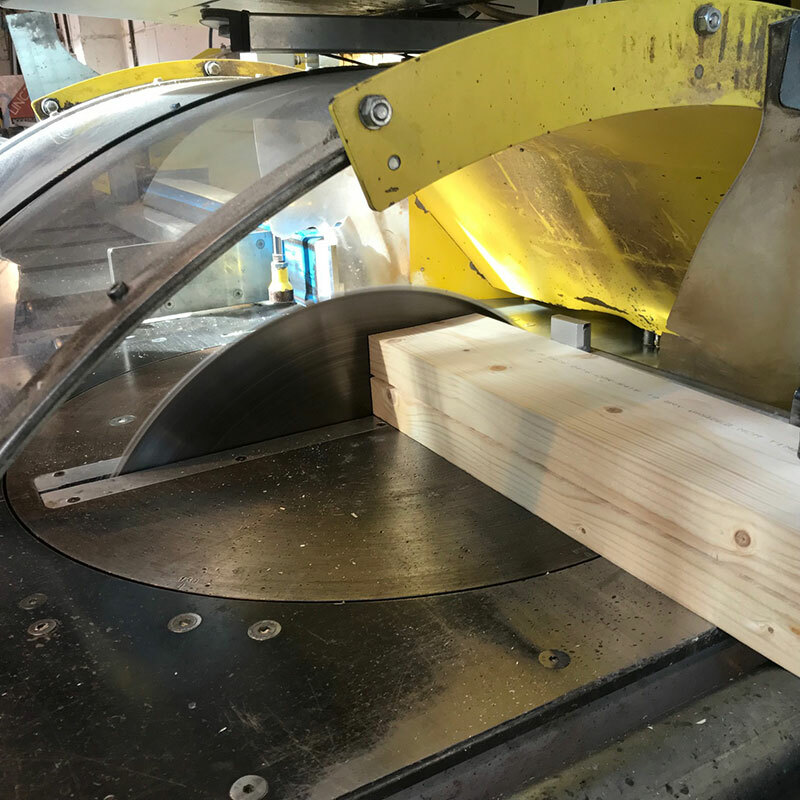 We use a hydraulic pedestal press for our trusses and a roller press for our joists. 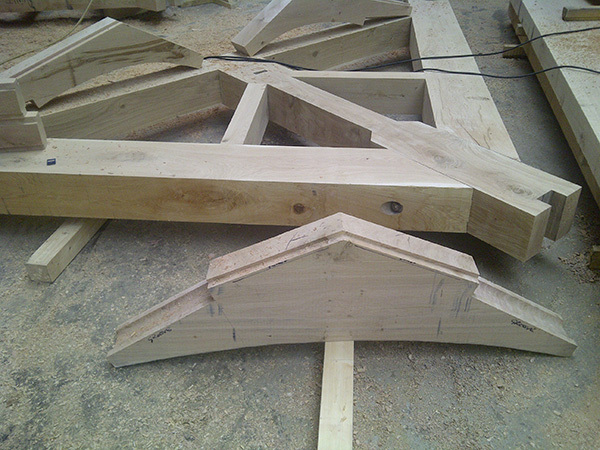 Our feature trusses are all hand made and are all bespoke.